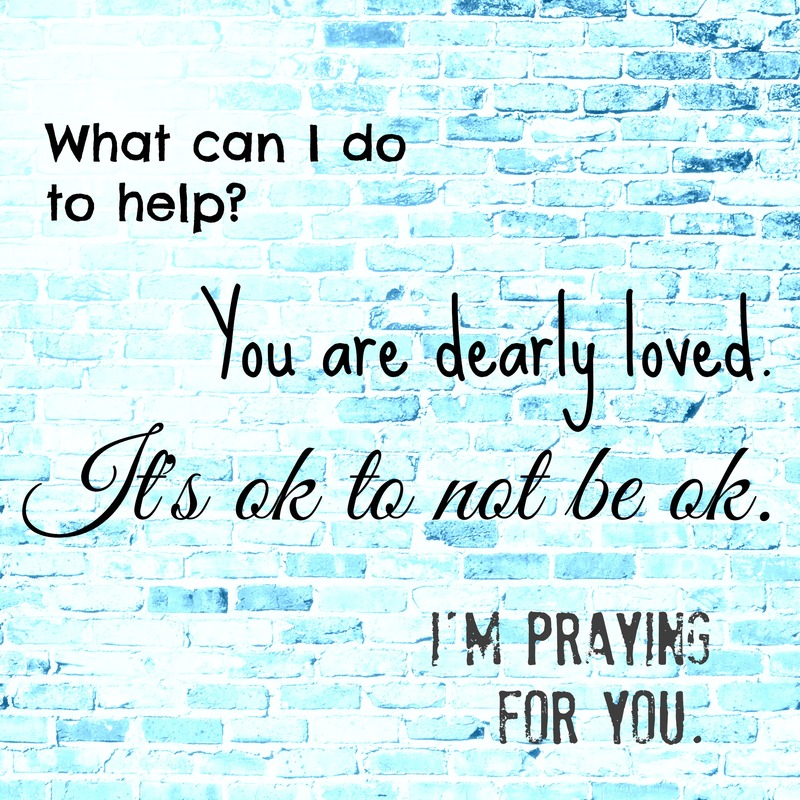 On how to love your grieving friend. Several months ago I endeavored to write all the beautiful, practical ways people have ministered to me in grief. I could fill chapters with the “Helpful,” for I’ve been cared for abundantly. I’m overwhelmed by friends who know my flaws, yet love me deeply. I do not take you for granted. You are all extremely Helpful. But, I also knew I should include the “Not Helpfuls.” Grief can be an awkward thing, and we don’t all have the gift of mercy. And that’s ok. I’ve learned to give grace. I know there are plenty of times people give me grace also! This list did not flow easily from my heart to the keyboard. I agonized over it, and wrote and rewrote for weeks, constantly praying that I would communicate hard things in the right manner. The goal is not to point fingers or call anyone out. Rather, my hope is that the “Not Helpfuls” would really be tools to equip folks to better understand and care for their grieving friends. You can find the full article over at Intentional By Grace. Next > God is Sovereign. I am not. Micki, I’m so thankful the posts have encouraged you. Feel free to share posts whenever you like. My heart is just to be real, honest, and comfort with comfort God has given me. You are on my heart tonight.